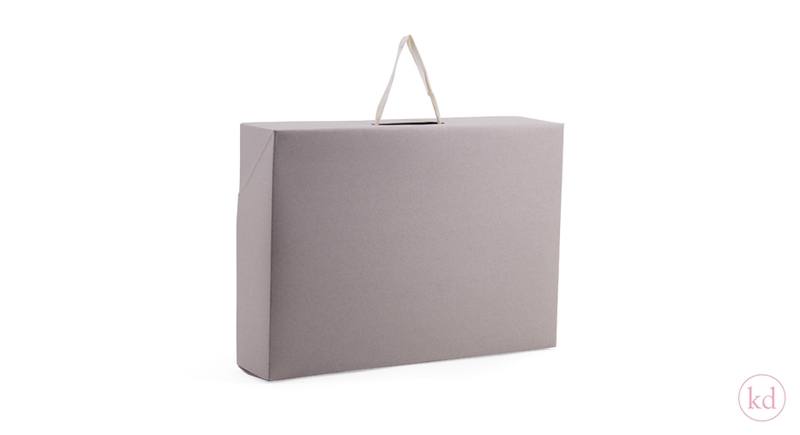 The present box medium is certainty something special on its own. Its a box but the ribbons at the top make the also a suitcase. The eco-friendly paper we used is also a big plus. This size is best suited for bigger items and is surely a great way to showcase your lovely items. 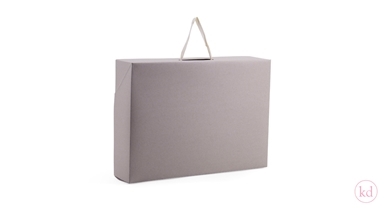 Use some tissue inside, some decoration outside to dress them the way your store does and your customers will surely feel special, just like this box.